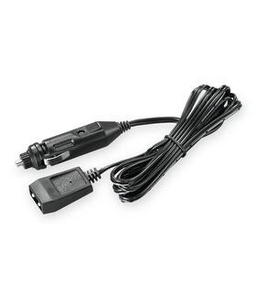 Streamlight Universal DC1 Car Charger (12 volts) | 700596, STREAMLIGHT, INC., Streamlight Universal DC1 Car Charger (12 volts) | McDonald Uniforms, Inc. 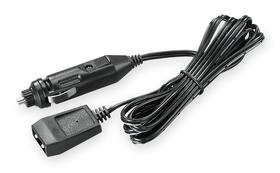 This 12 volt DC charger cord fits all Streamlight rechargeable cradles, holders & sleeves. No matter which Streamlight rechargeable light you own, the charging cord is the same. This makes switching cords from one power supply, sleeve or charging rack to another very convenient. Once you've used it you'll never want to work any other way. Which youcan't, because it's unique to Streamlight.